I had to check to make sure that my last "beauty mistakes" post didn't start the way that I'm starting this post. Luckily, I wasn't feeling particularly obnoxious that day. But after watching at least five or six hours straight of David Dobrik's videos yesterday, it's pretty safe to say that I'm feeling a little obnoxious on this cold, windy Wednesday morning. So...one, two, three, four, everybody makes mistakes, everybody has those days! Alright, don't click away. Or do, if you really feel inclined and are horrified by my Hannah Montana references at the ripe age of 22. I did a post back in October about six makeup mistakes to avoid, like not cleaning your brushes regularly or blending out your eyeshadow or bronzer. Now we're coming back for some more beauty mistakes to avoid, namely inspired by my occasional habit of breaking the unspoken rules that I know exist but sometimes, just sometimes, am too lazy to follow myself. Like those situations where you know what you're doing is wrong and not good for you but you still do it anyways, like alternating Fireball and tequila shots because you hate your liver and decided that vomiting isn't that bad. This is just...a big no-no. I cringe every time I hear Charlotte Tilbury talk about how you can sleep in her makeup. It just goes against everything you've ever been told and I refuse to believe there's a makeup that isn't going to make your skin rebel against you and become a spotty, gross mess. It might not seem like a massive deal, especially if it's just one night, but think about all of the things in the air that your face comes in contact with during the day that your makeup is now holding onto. One night isn't going to kill you (or your skin) but just the thought of clogged pores and all of that dirt, grime, and chemicals in the air is just...I don't know, is it worth it? Foundations and concealers are considerably worse to sleep in than eyeshadows, eyeliners, and mascaras. Really, the worst those might do is get on your pillows and could cause some eye irritation if it gets into your eyes. 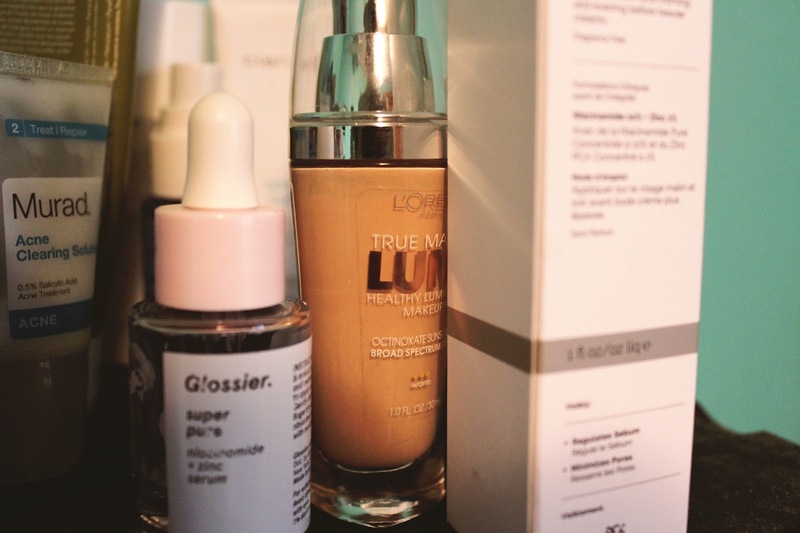 Foundations prevent the skin from renewing overnight, which can lead to all of those fun things we had when we were teenagers. Or, if you're me, still get from time to time even if you've DONE EVERYTHING IN YOUR POWER TO MAKE THEM GO AWAY. I mean. Ahem. It's best just to take the time to remove your makeup at night. It'll be for the best, trust me. And dermatologists. This isn't one that's going to hurt your skin at all. Really, it's just going to make your life more difficult when it comes to trying to apply your makeup. Sometimes when you see people using their beauty sponges, they just seem to go right in and apply. From time to time you'll hear people mention a damp beauty sponge, which is what you want to be doing. If you're using something like the Beauty Blender or Real Techniques Miracle Complexion Sponge, run it under the tap until it seems to be supersaturated. Squeeze off all of the excess liquid and maybe even squeeze it between a clean towel or something similar to really make sure that it's just damp, not sopping wet. 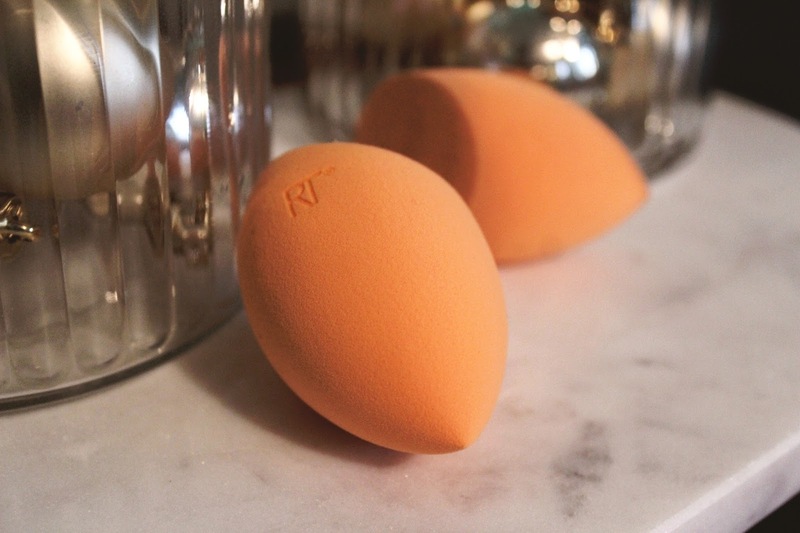 This will work considerably better than going in with a dry, stiff makeup sponge. This one is not a fun one to remember. It always just seems like an extra step in your beauty routine when you want to style your hair. If you don't know, heat protectant spray pretty much does what you would think it does. It's a spray that you apply to your hair to protect your hair from the heat you're going to apply to it. The name really does speak for itself. They're meant to help minimize heat damage on your hair, which can be significant if you blow dry, curl or straighten your hair frequently. Heat protectant sprays add moisture to your hair so when you apply heat to it, the natural moisture in your hair doesn't evaporate and cause your hair to dry out. It also forms a protective barrier around your hair, which just prevents heat damage and keeps your hair shiny. This one might seem like a duh moment, but who has ever rushed through their makeup routine and haphazardly swipes on product from time to time? I feel like an easy mistake to make in a rush is to apply your blush in the incorrect spots. You want to aim towards the outside of your face and the apples of your cheeks. However, if you're smiling or just moving at a lightspeed pace, it's easy to accidentally swipe your brush way too close to your nose. 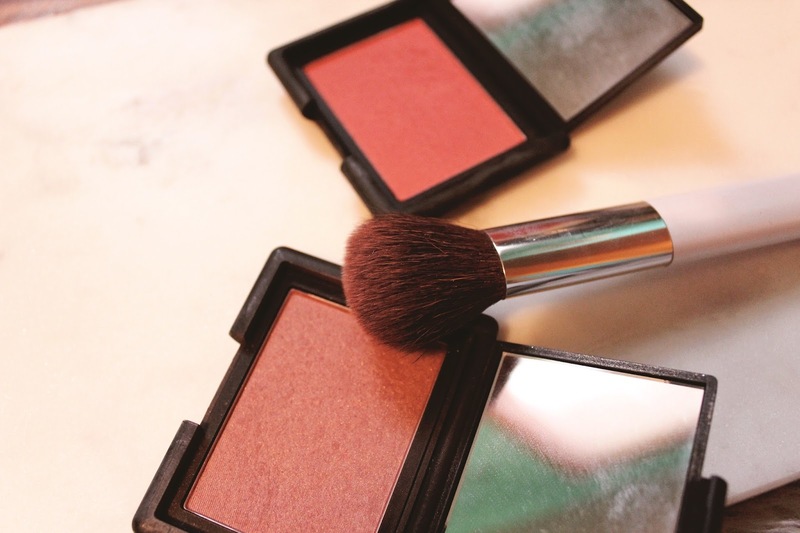 Instead of giving you a subtle flush, it starts to spread across your whole face and if it's a not-so-natural color, it might look a little funny to see a plummy blush creeping closer to the side of your nose. Again, this might seem like another subtle mistake, but it's really just something that will make your life easier. I mean, eyebrow brushes and pencils come with the spoolie brushes on the ends of them for a reason. 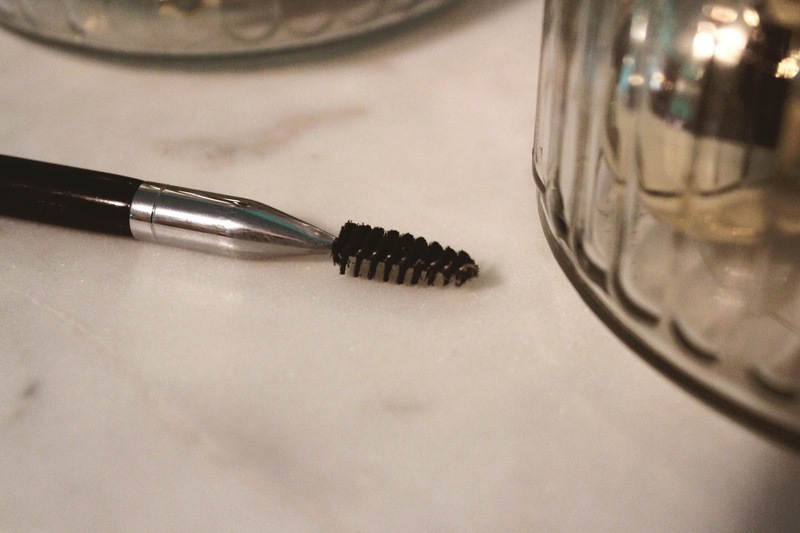 Combing through your brows help you shape them before you start to fill in the sparse areas. I'll even brush through my eyebrows before I use a tinted brow gel just to see where I want them before I tint them and set them into place. It's just an easy way for you to imagine the preferred shape of your eyebrow before you do anything with them. Are you guilty of any of these? I'm not going to lie, I forget to use heat protectant spray more often than not and trust me...you can tell after a couple of months.